Peppermint Oil! An Oldie but a Goodie! 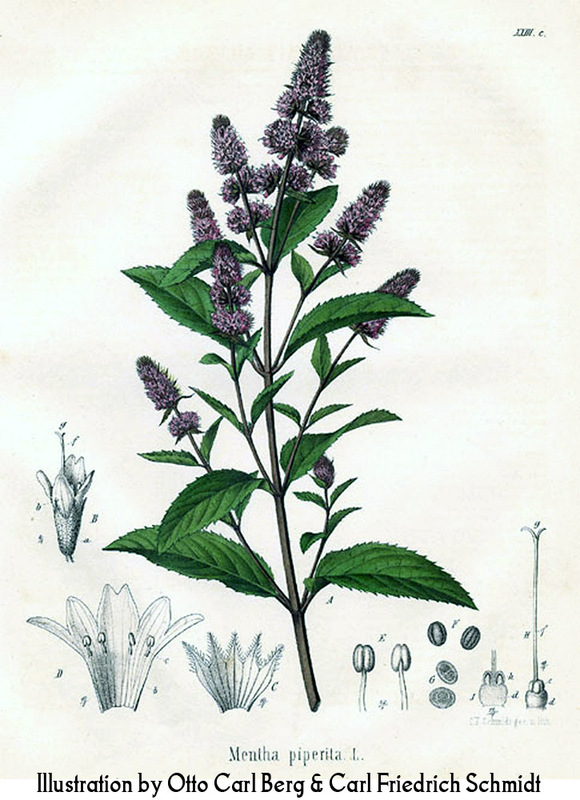 Peppermint essential oil is usually Mentha piperita and comes from the family Lamiacae, and the genus Mentha. A supplier of mine also offers Mentha arvensis, but really when it comes down to it the variations won’t make a huge difference to the therapeutic value for most users of oils.This family also holds many herbs like lavender, sage, marjoram, patchouli, oregano, thyme and many others. It seems as though this family of plants has been around for thousands of years going back to, at least, the Romans, the Greeks, and it is even recorded in Egyptian records. These are hardy herbs and have wonderful medicinal properties. Please see my article Essential Oils from Herbs are Spectacular for a more comprehensive list of healing herbs. I’ll be concentrating on these herbs over the next few weeks so stay tuned. 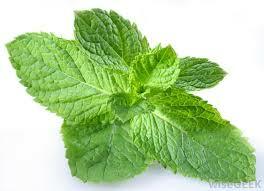 Peppermint essential oil is one of the most used oils in the world and this is because it’s use in food flavourings. Peppermint lollies are sweet, cute and fun and for all these reasons I also see peppermint essential oil as an oil of happiness. It appeals to many people, both young and old and is an easily accessible and inexpensive oil. A typical analysis of peppermint oil shows it is high in menthol and menthane, and these constituents are the ones that give peppermint its heat. Funnily enough this warmth or heat actually translates to a cool feeling, and peppermint could be considered and anti-inflammatory oil. I would not use peppermint oil in many body oils, but I have added it to a blend for a client with psoriasis and eczema and it seems to cool her itchy skin. 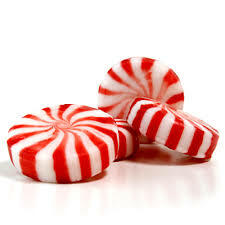 Peppermint is good for pain! It’s also great to clear your mind, wake you up and to make you feel refreshed. It will even do that when you have a good quality mint in your mouth. Peppermint will help with a headache, sinus congestion and a tired mind. This entry was posted in Essential Oil Profiles, Essential oil recipes, Essential OIls, Healing Herb Oils and tagged aromatherapy, clear your mind, daily ritual, essential oil recipes, essential oils, essential oils for aches and pains, essential oils for bloating, essential oils for clarity, essential oils for congestion, essential oils for digestion, essential oils for headaches, essential oils for itchy skin, essential oils for joint pain, essential oils for nausea, essential oils for pain relief, essential oils for skin disorders, fresh scents, happiness, health, intention, lavender essential oil, natural scents, nourishing aromatherapy body oil, orange essential oil, patchouli essential oil, peppermint essential oil, scent, scent your space, smile by suzannerbanks. Bookmark the permalink.